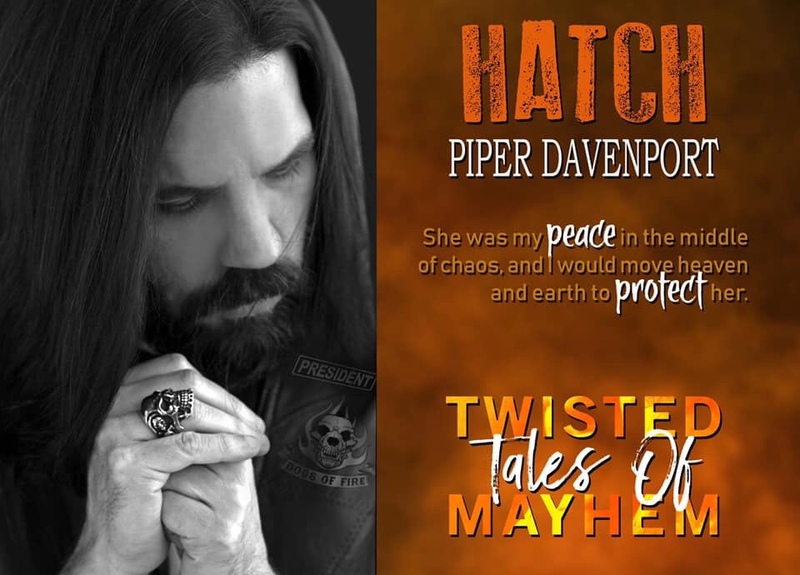 Pre-order DEVIL IN TARTAN here! 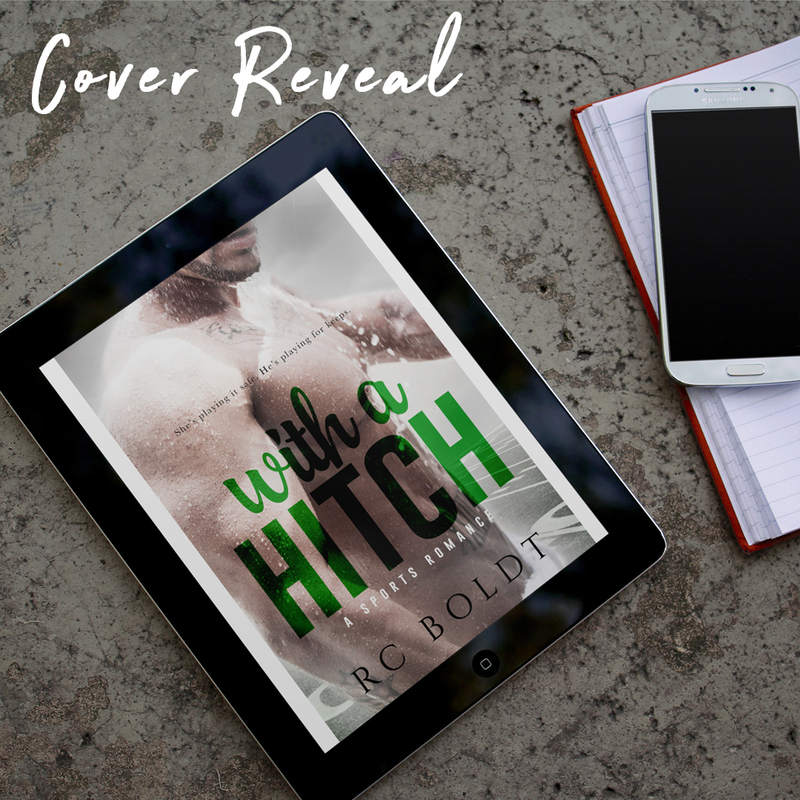 Today we have the teaser reveal for The Outpost by Devney Perry! 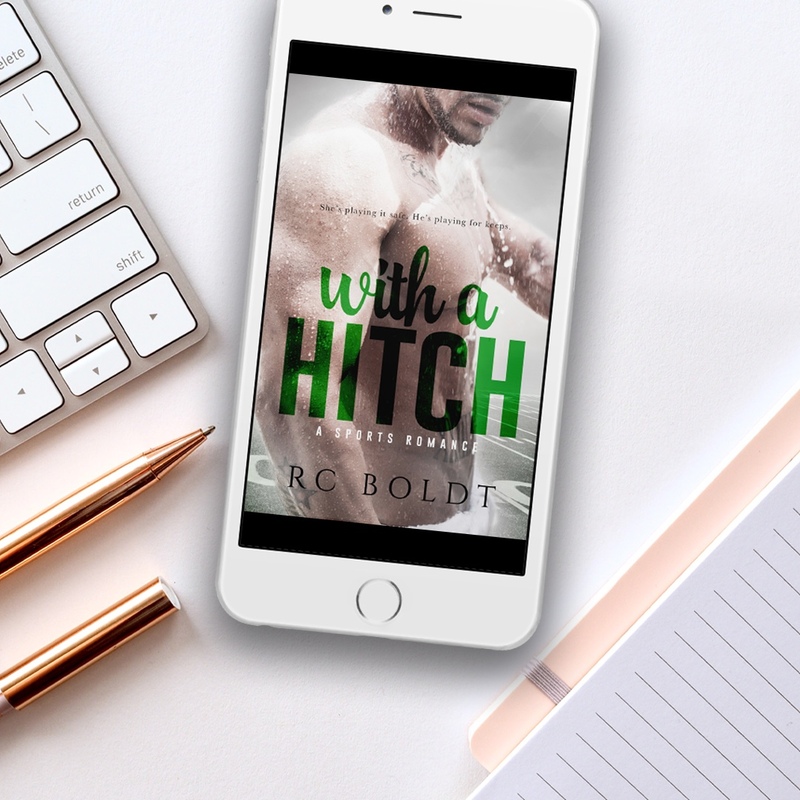 Be sure to pre-order your copy now! 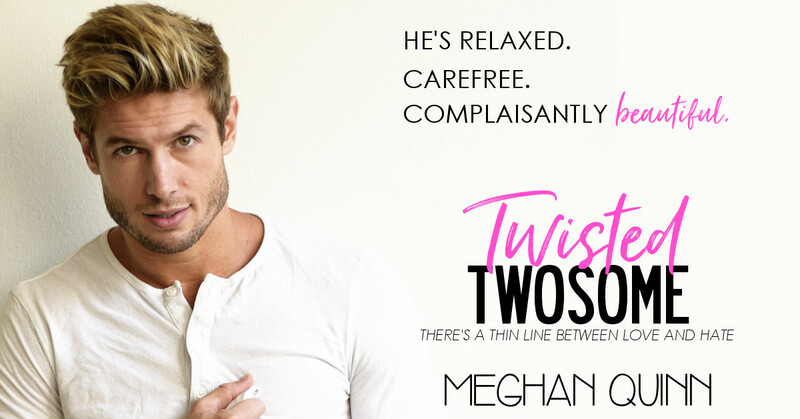 Check out the amazing teaser for TWISTED TWOSOME by Meghan Quinn! 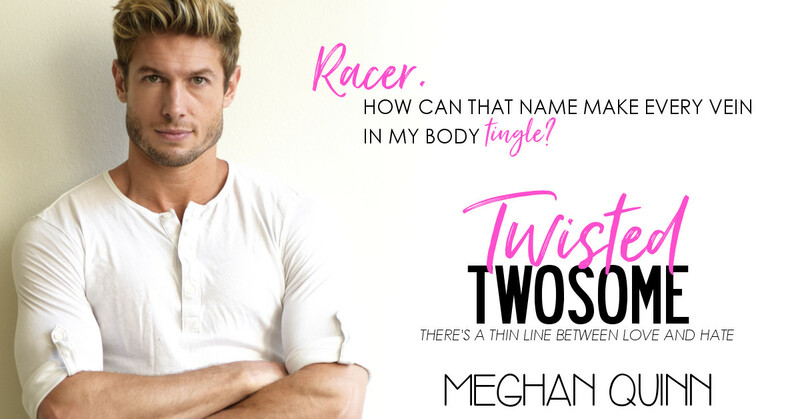 Check out this teaser for TWISTED TWOSOME by Meghan Quinn!